Kent Brown’s interest in the law and devotion to his clients has led to many record setting recoveries. In 1985, Kent obtained the largest recovery ($3,000,000.00) in North Carolina to that time in a medical negligence matter. In 1992, Kent obtained the largest personal injury jury verdict ($15,700,000.00) in North Carolina history to that time. In 2002, R. Kent Brown again set a record when he recovered the largest road construction settlement ($3,500,000.00) in North Carolina history. In the last several years, Kent has made recoveries of over a million dollars against the U.S. government for an unintentional shooting on a military base, against North Carolina and South Carolina hospitals for the failure to diagnosis an ongoing stoke, a prospective stroke, the loss of limbs, botched surgeries, unidentified infections and countless other injuries resulting from medical error. The trial team at Brown Moore & Associates, led by Kent, recorded the largest contested personal injury verdict in North Carolina for the year 2015 where the jury returned a verdict of over $7.5 million in a medical malpractice case. Kent Brown’s excellence has been recognized by others. Kent enjoys an AV Preeminent Lawyer Rating from Martindale Hubbell, a distinction bestowed on fewer than five percent (5%) of the lawyers the United States. Brown Moore & Associates firm have been recognized by U.S. News and World Report as one of The Best Law firms in America. The American Trial Lawyers Association and the National Trial Lawyers Association have each recognized Kent as one of the Top 100 Trial Lawyers in the America. He was also was named a “Rising Star” by North Carolina Super Lawyers® Magazine in 2018, in the field of Personal Injury. 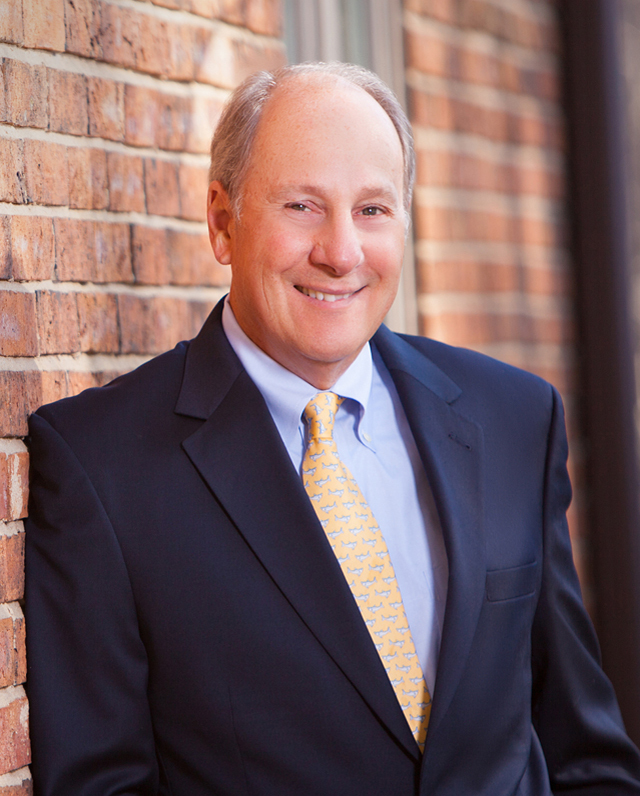 Kent was selected to chair the medical malpractice division the North Carolina Advocates for Justice.